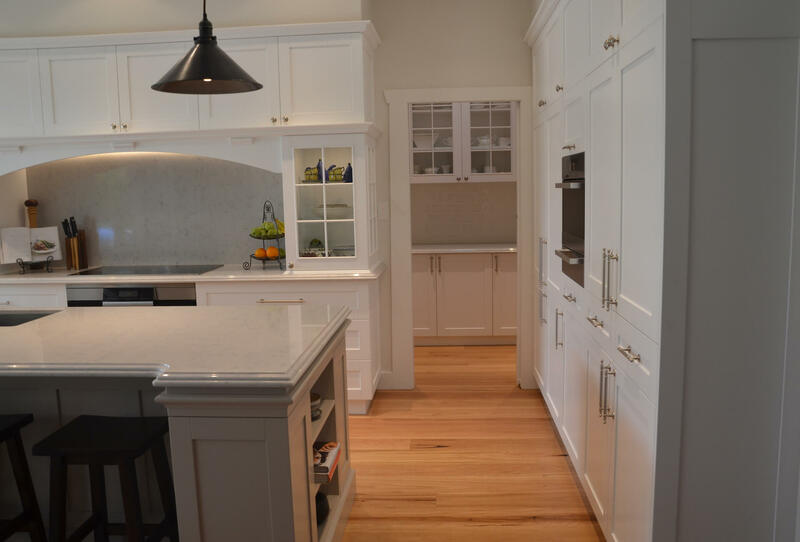 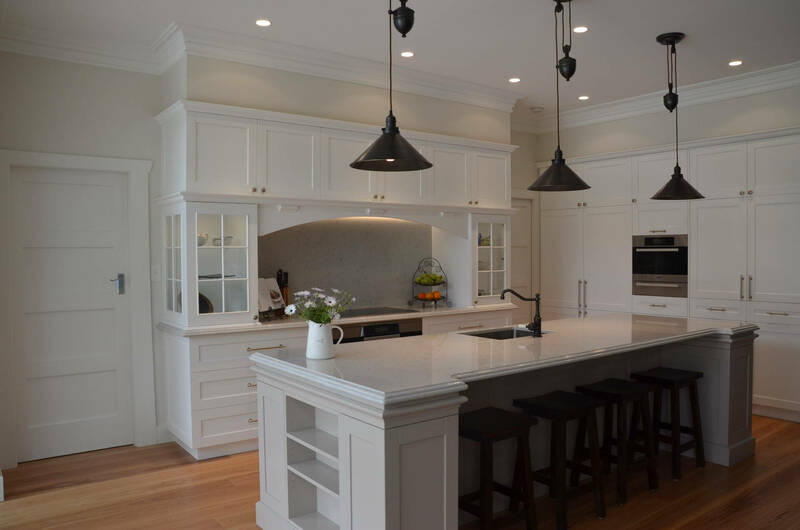 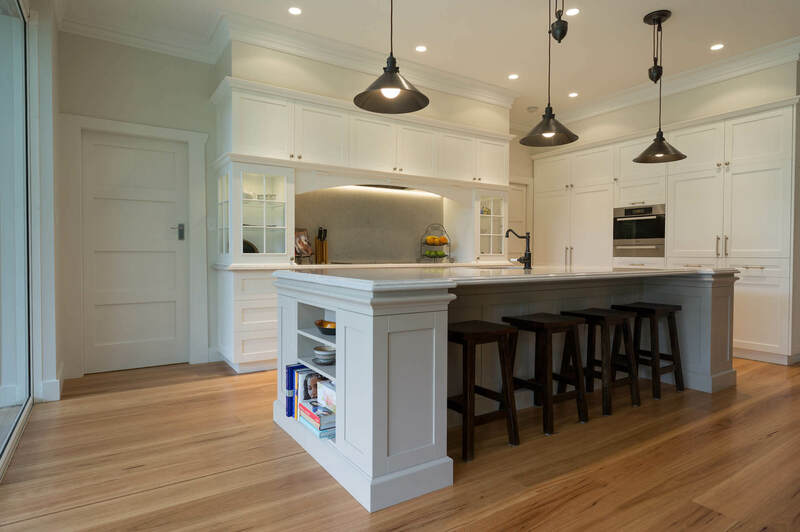 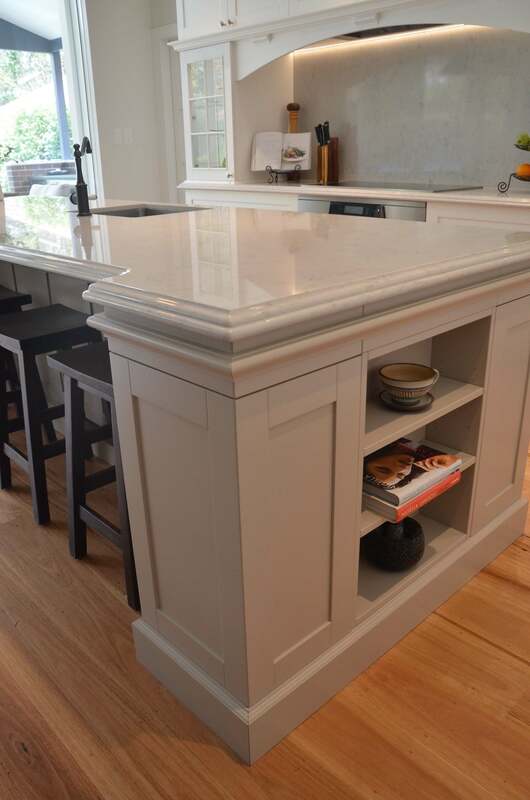 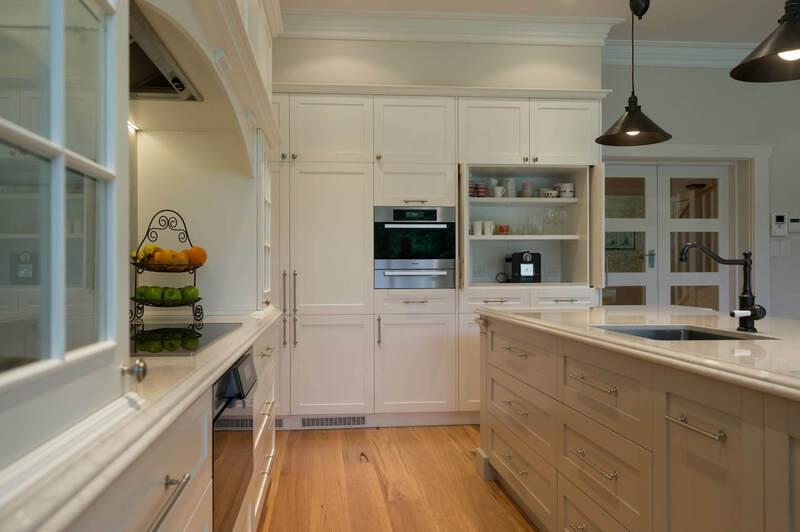 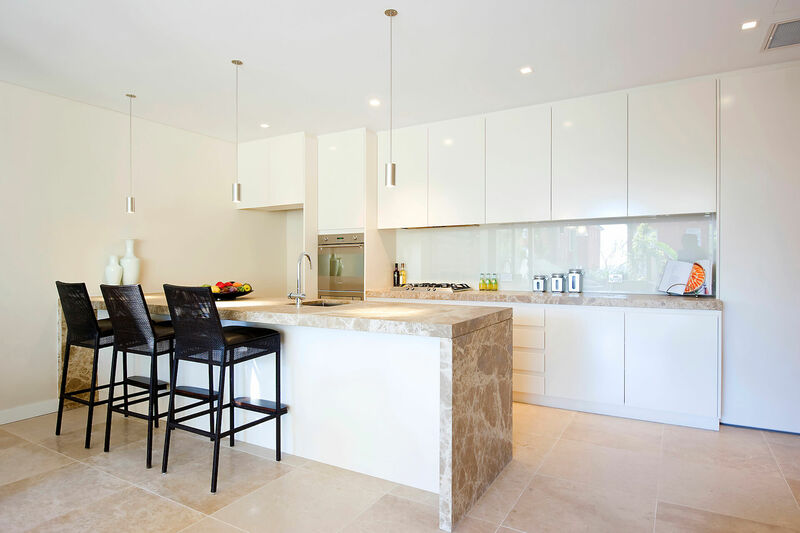 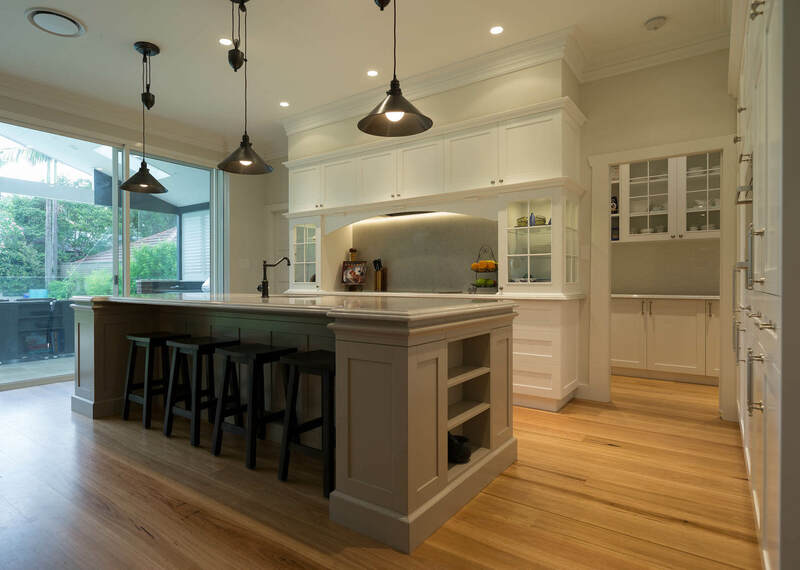 Kitchens are one of the largest investments when building or renovating, but if designed well they will add much more than their equivalent value to your home’s resale value. 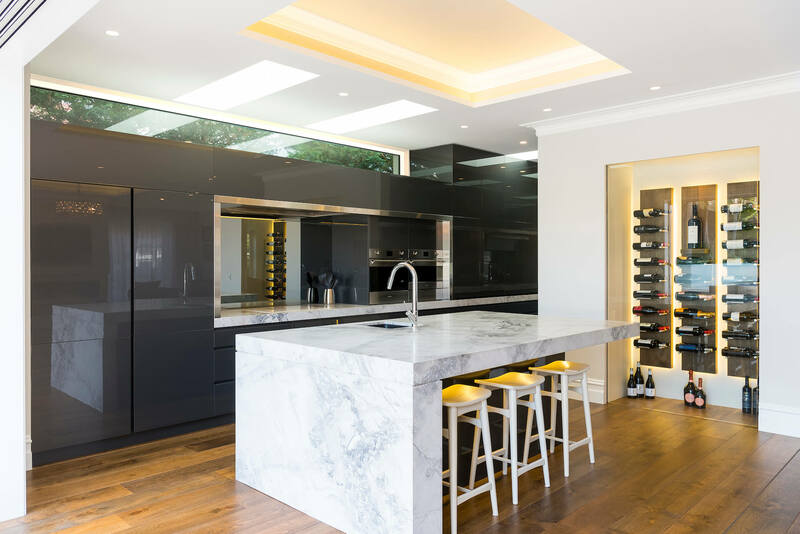 Within the Kitchen Gallery you will find a selection of images showcasing some of the various Kitchen renovation projects that Look Design Group have had the pleasure of working on recently. 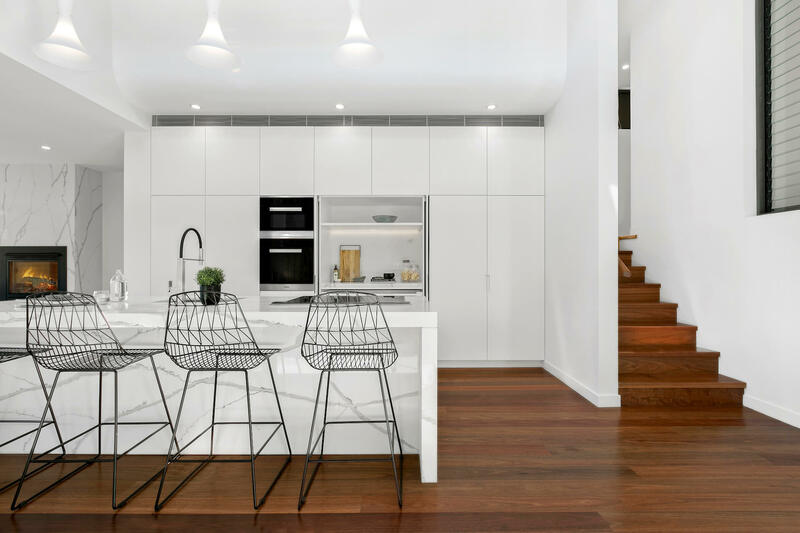 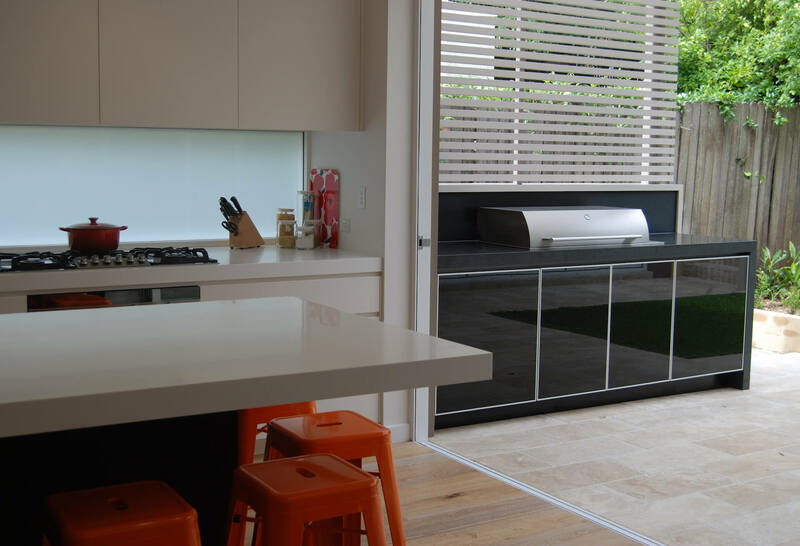 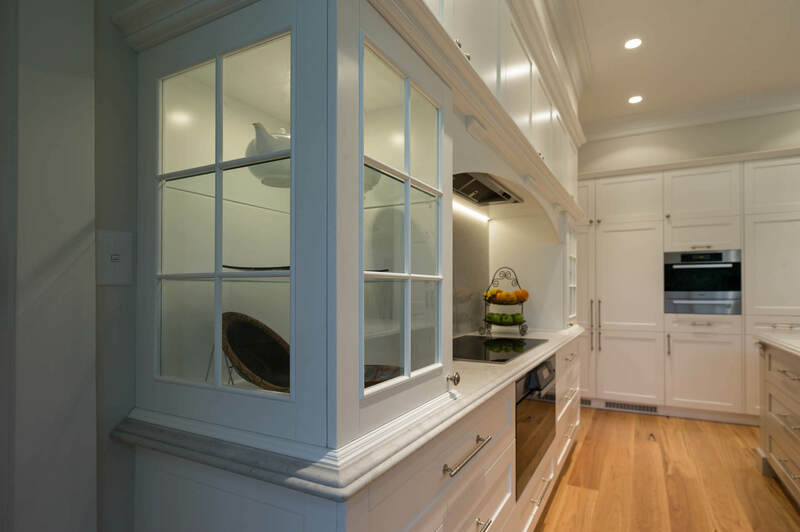 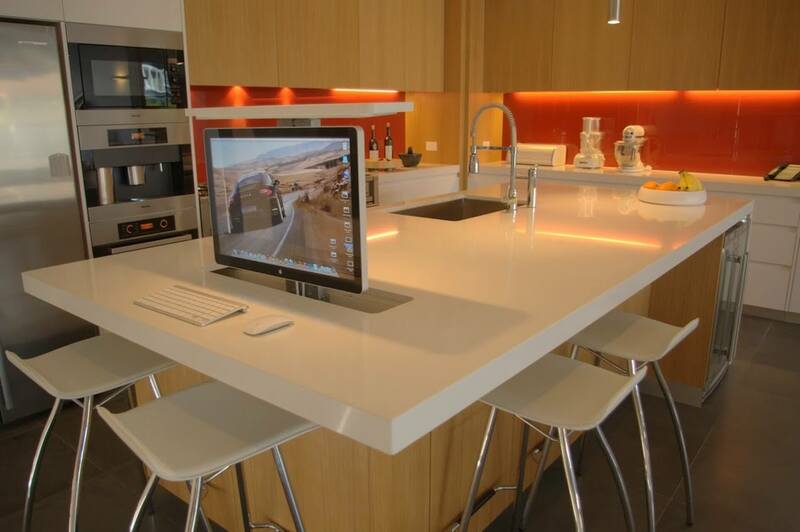 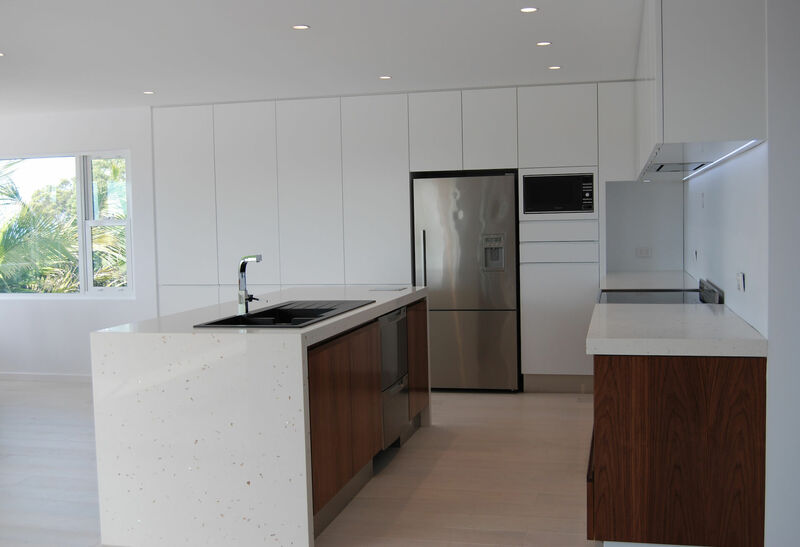 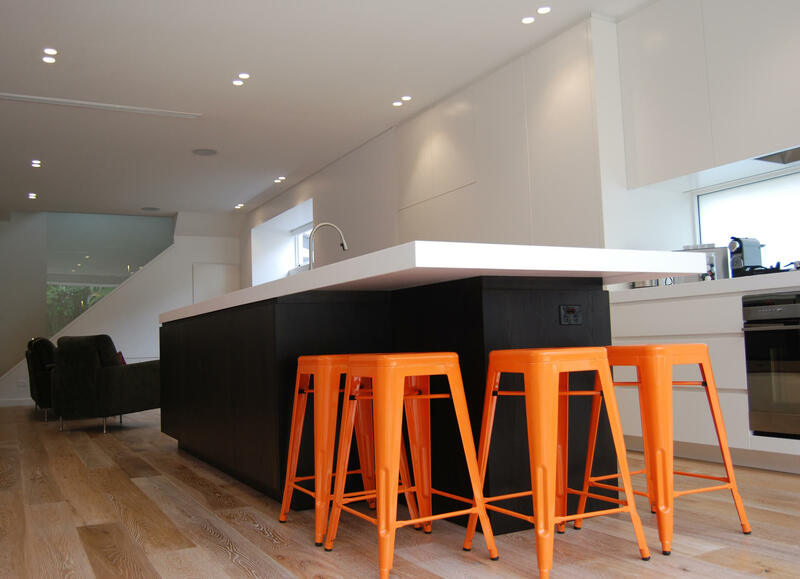 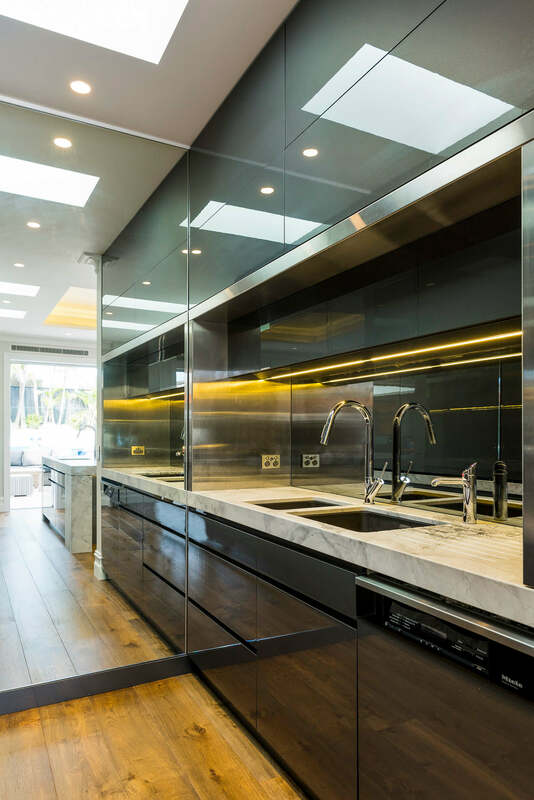 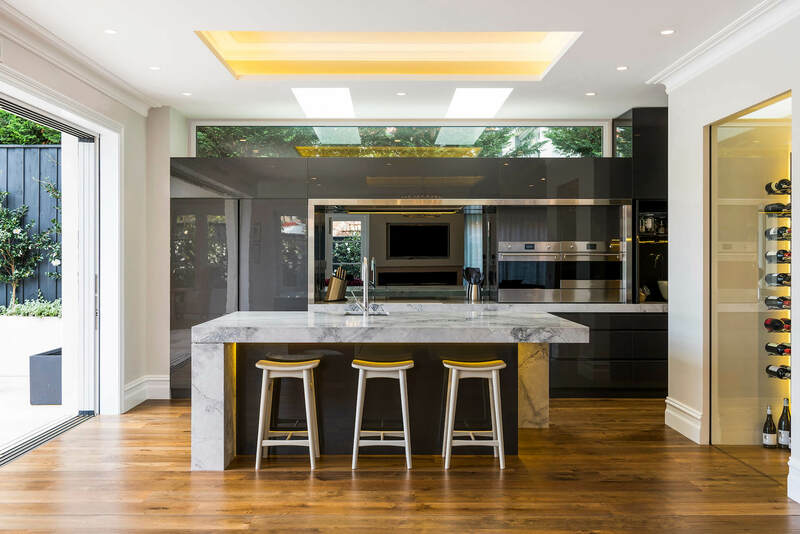 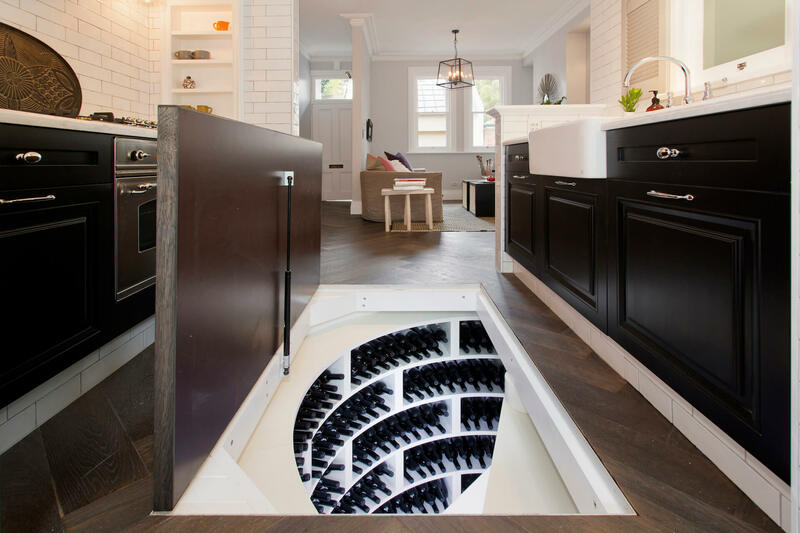 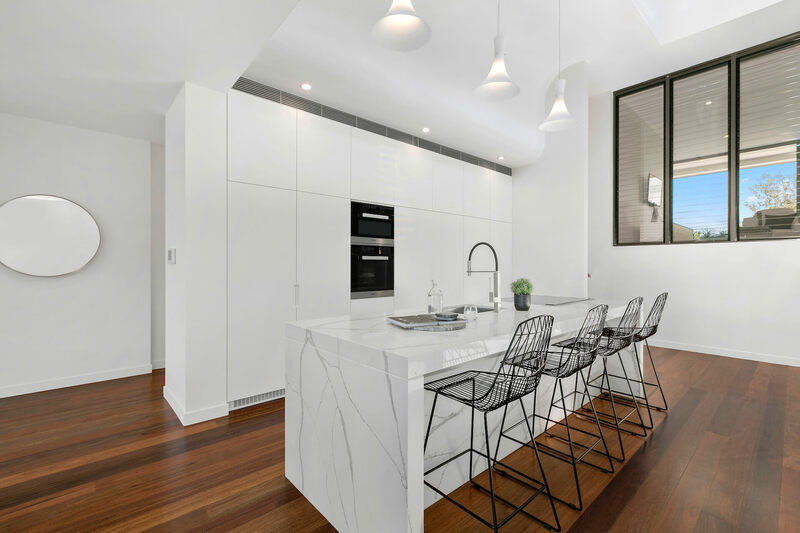 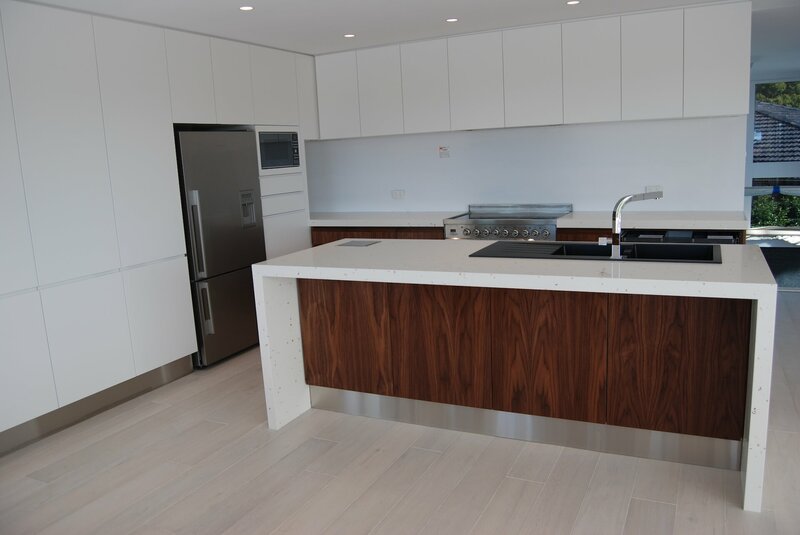 It is set up as a helpful image resource for those researching their own kitchen design and an insightful look at the creative abilities of Look Design Group. 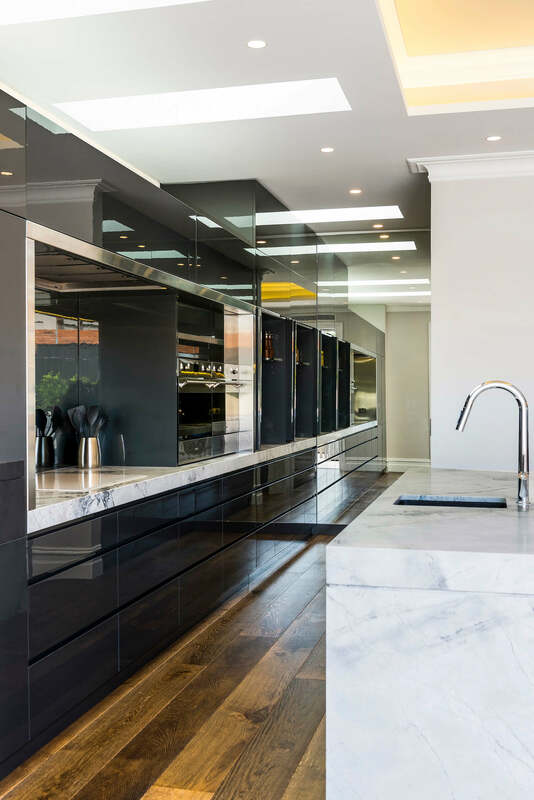 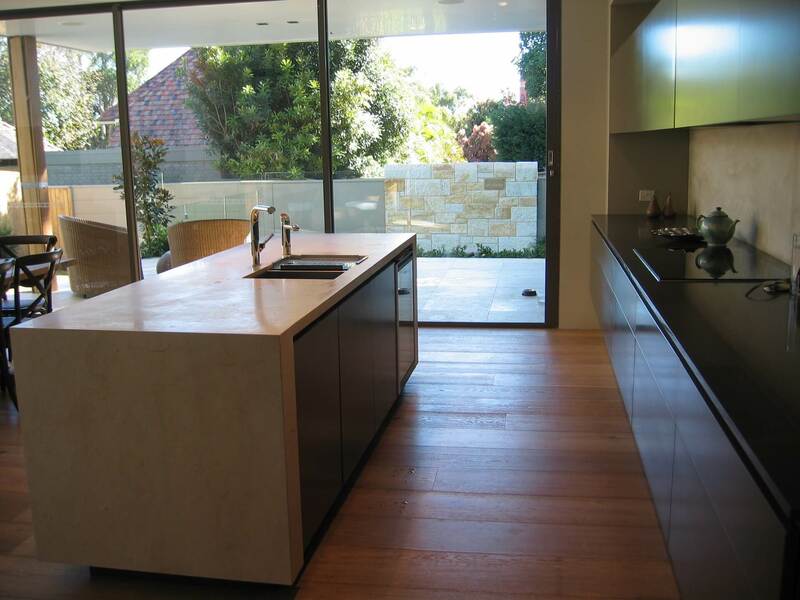 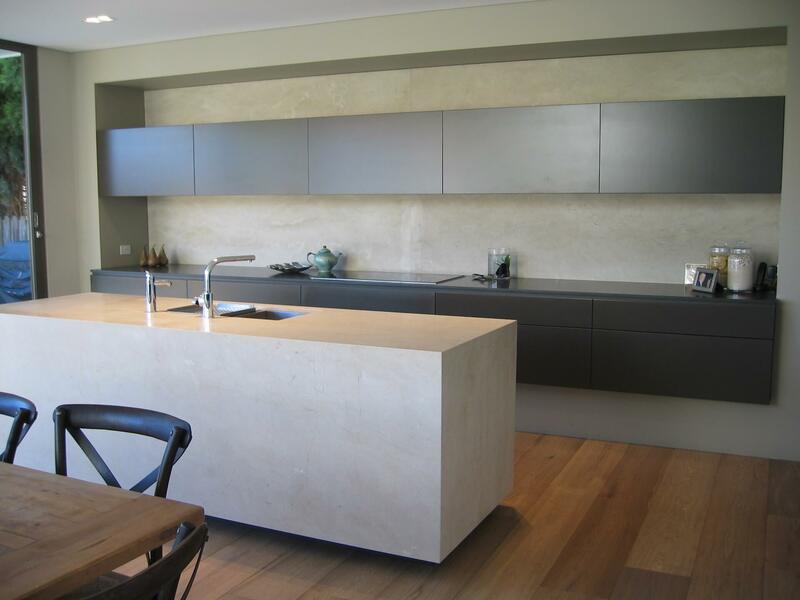 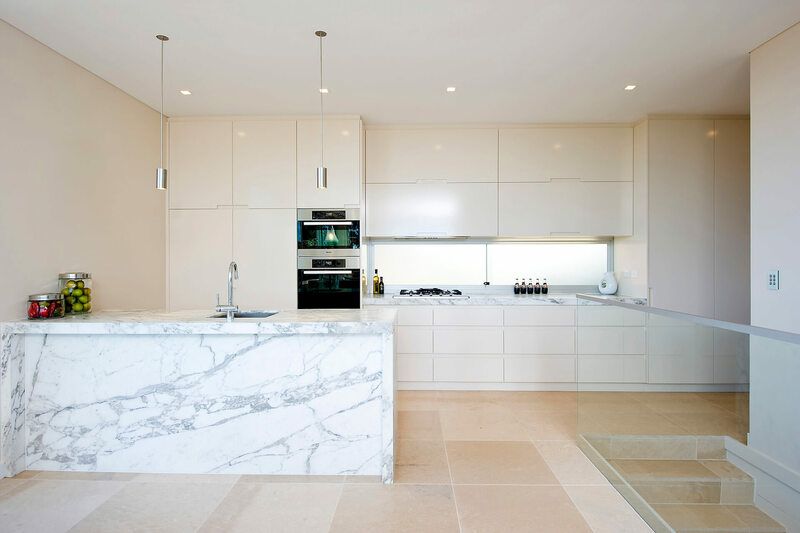 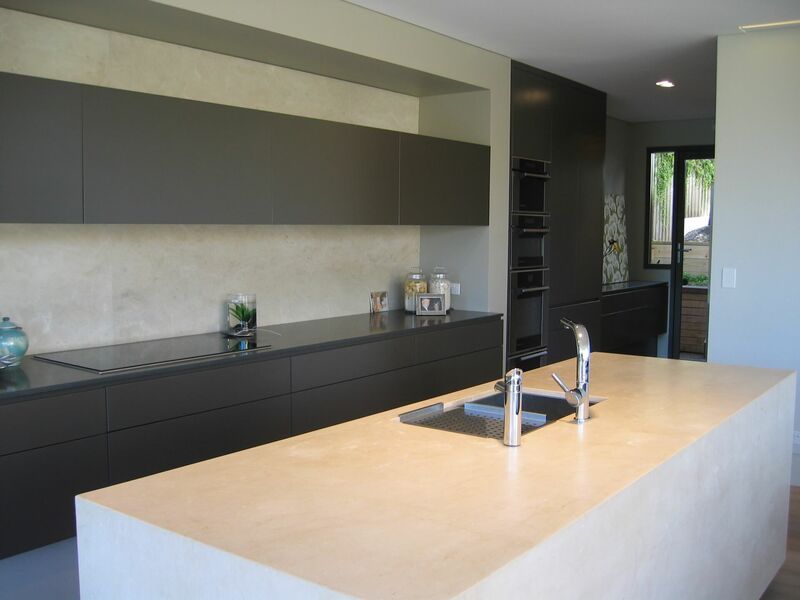 Our Clever Kitchen Design guide steps you through the methodology used by Look when working with clients to ensure an outcome that is both functional and aesthetically pleasing. 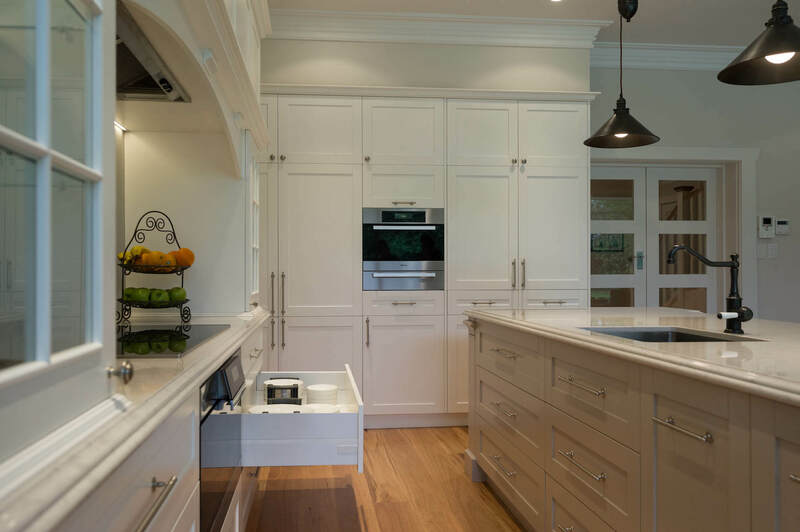 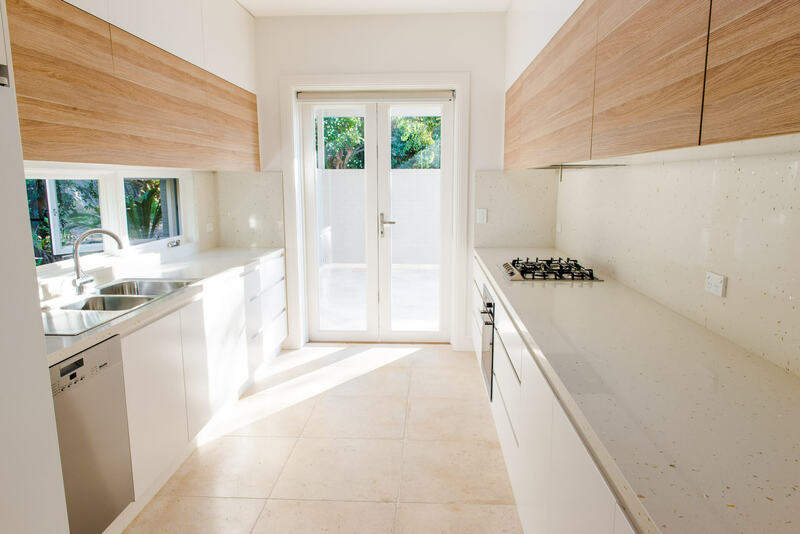 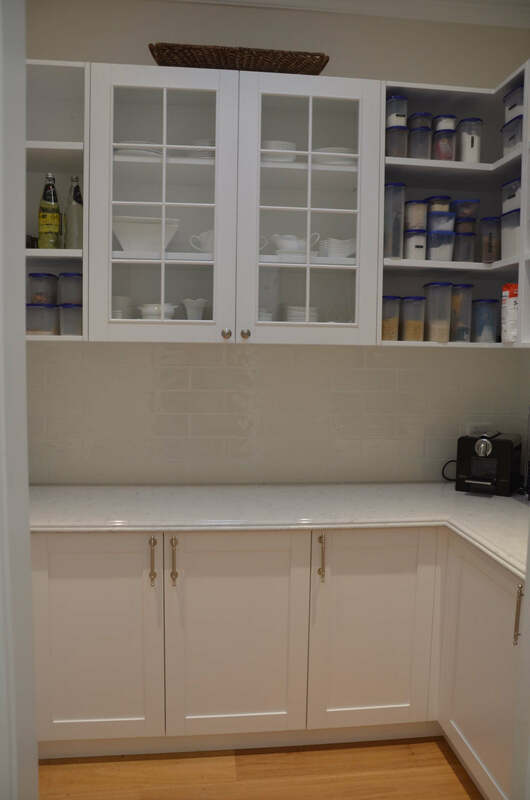 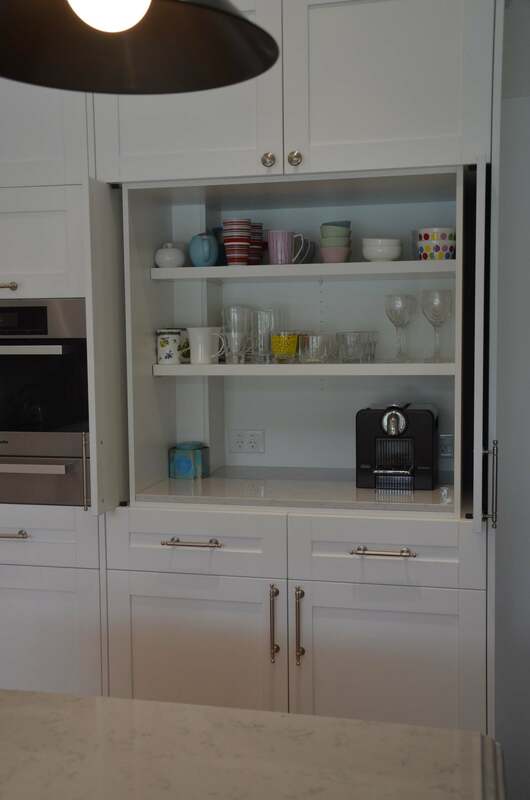 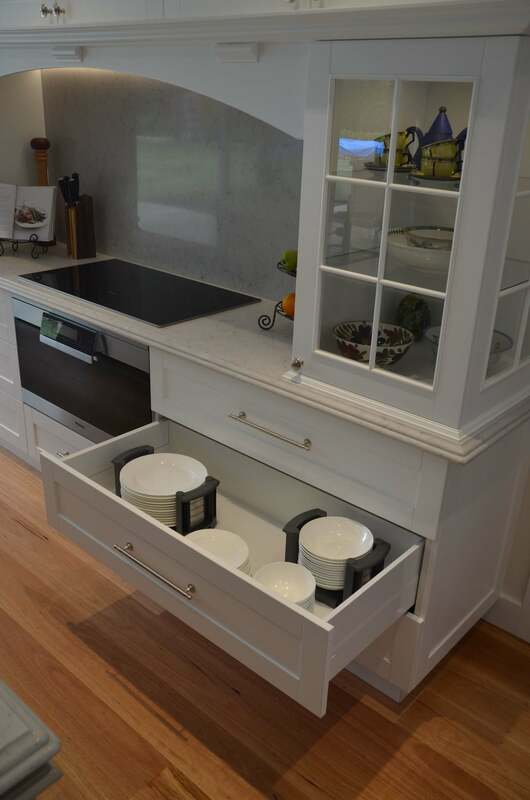 Follow the 5 key steps to create your own designer kitchen and if you get stuck, we would be only too happy to assist you further. 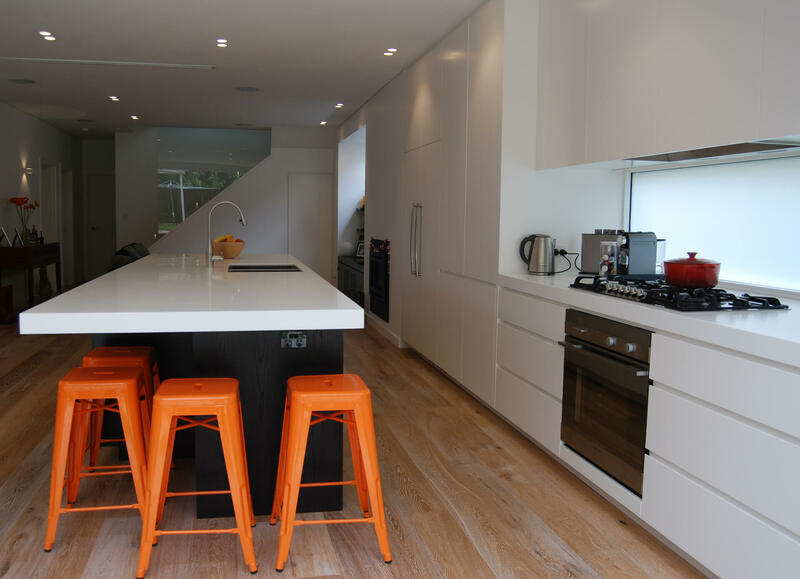 Contact us via our contact page to claim your free copy of Clever Kitchen Design.